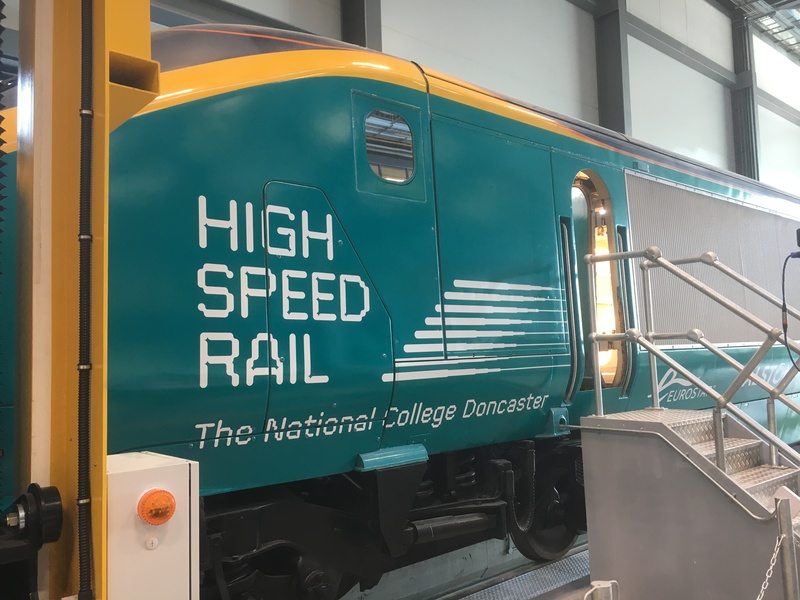 On Thursday 14th March 22 Year 7 students who are currently taking part in the National Teen Tech awards competition visited the National College of High Speed Rail in Doncaster for an Innovation day. 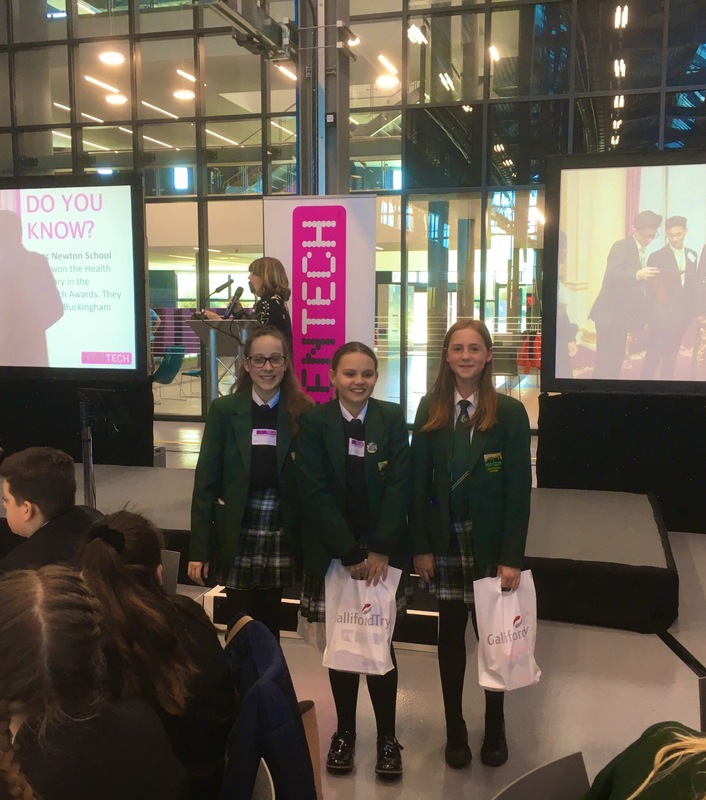 The day was designed to inspire the students and give them ideas to help them move forward in the competition and it certainly did the job! 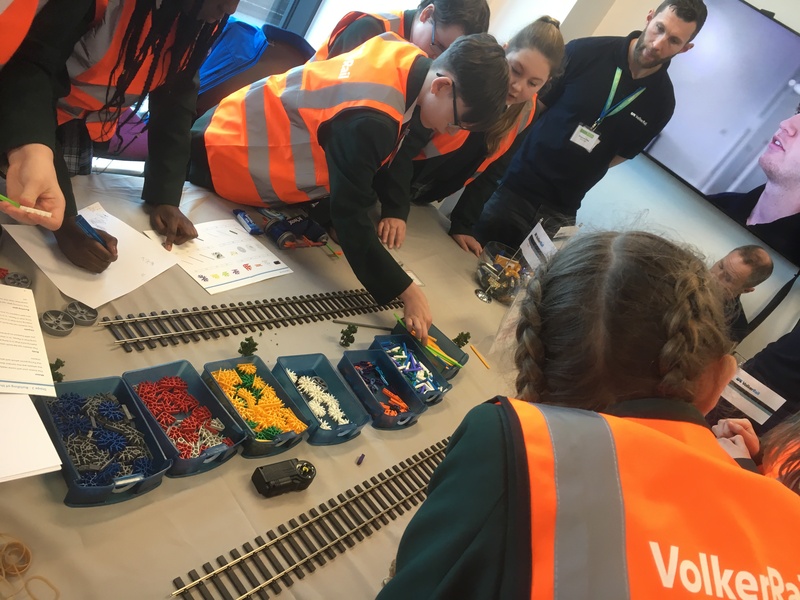 The students were split up into different teams and given the opportunity to take part in activities and mini competitions as well as meeting different employers and training providers related to STEM from throughout region. 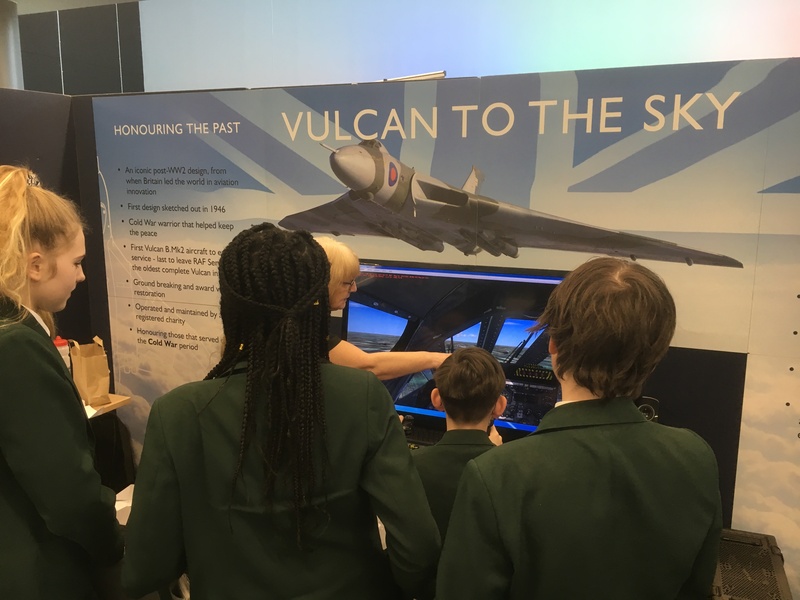 Students got to hear from companies such as Hitachi, BBC, AESSEAL, Vulcan at the Sky plus many more and gained some invaluable knowledge that they will be able to use moving forward in the competition. In the afternoon there were prizes given out for the interaction, mini challenges and ideas wall. 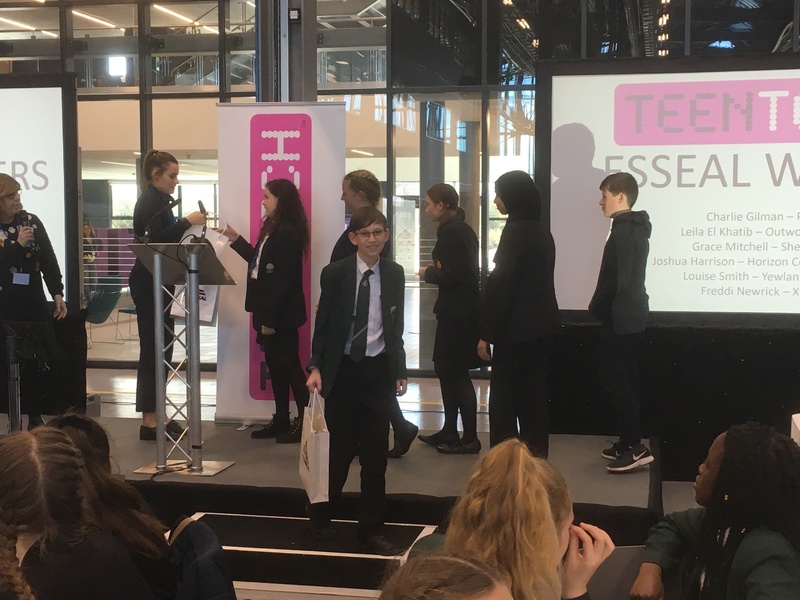 We managed to win an award in every category and we are extremely proud of our Year 7’s for their unbelievable attention an eye for Tech yesterday! We have some real STEM ambassadors and future engineers on our hands!